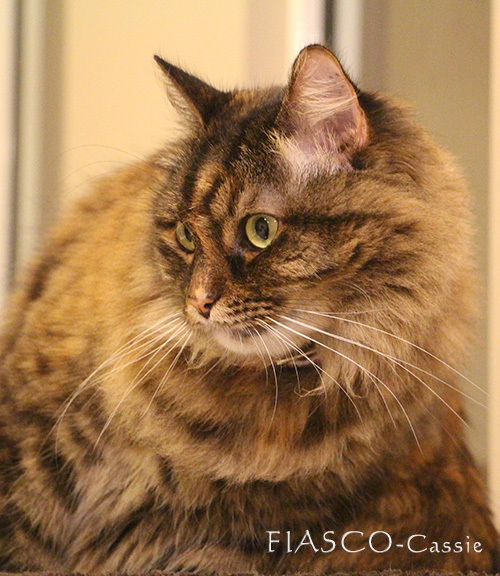 New video went up yesterday on youtube of Cassie all tucked away in a polystyrene box. We decided to have a play with her and you’ll see the outcome in the video. hope you enjoy it. Our dear friend has passed away. Our internet friend Panther from DrNworb’s KitsCats passed away on the 31st of January. Panther had mouth cancer. He was such a beautiful black cat. DrNworb’s KitsCats have posted this video saying goodbye. If you would like to see more of this kitty you can visit their Youtube channel www.youtube.com/user/DrNworb Goodbye sweet Panther. We will miss you. Leo loves a good tummy rub. 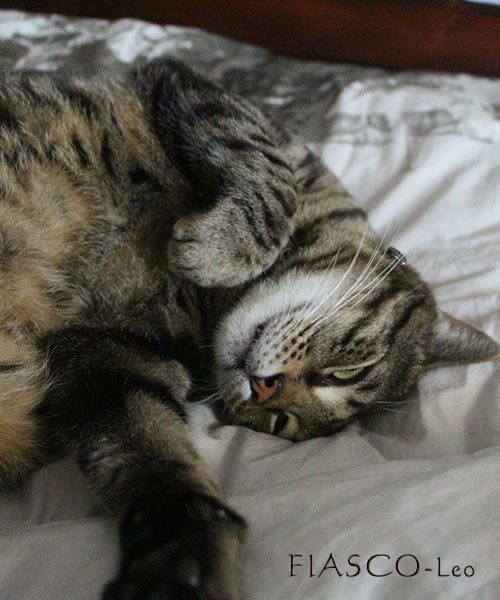 Often when you walk into a room where he’s sleeping he’ll rollover and expose his belly so that you can give it a rub. He’s so adorable. 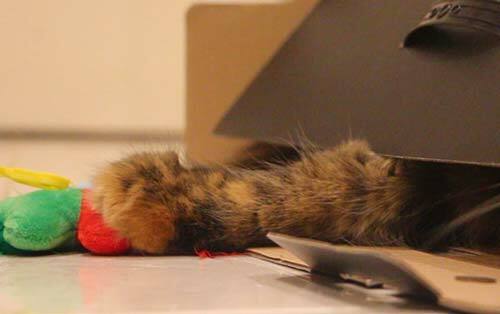 Cat playing in a box lets her paw be her eyes. Well we had a few empty boxes lying around after Christmas which was a perfect opportunity for one particular cat to have some fun. Cassie Loves boxes more than Leo and with her cat toy that she received for Christmas close buy, we decided to have some fun with her. 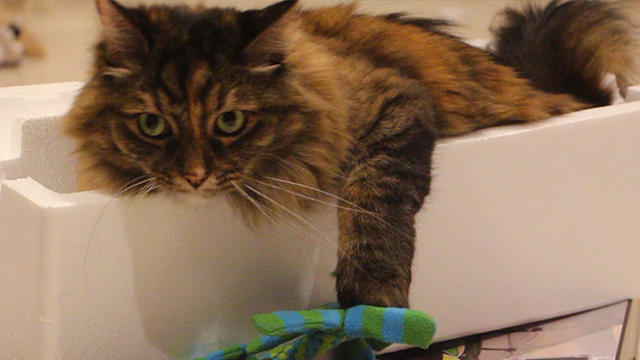 I hope you enjoy this cat in a box video. Happy birthday Cassie. You turn 6 years old today. I remember when I first saw your little face. In fact that’s all I could see as you were buried under all you brothers and sisters. Anyway I hope you’re enjoying the styrofoam. 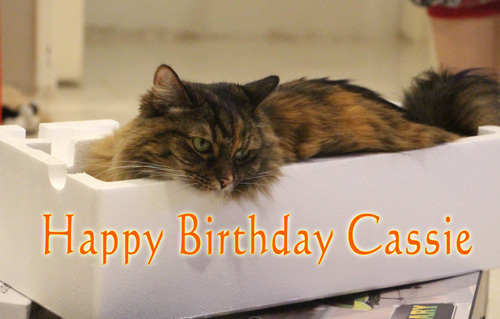 Happy Birthday Cas! Cassie slouching on the couch. When it comes to the end of and evening humans aren’t the only ones that like to unwind. 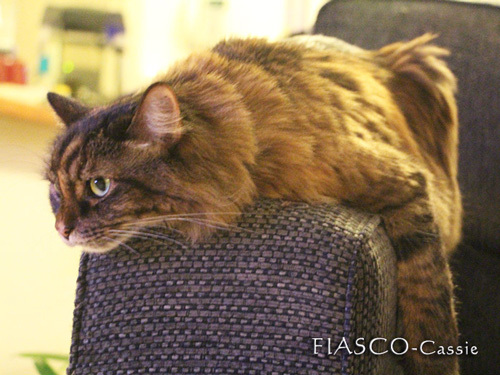 You’ll often find Cassie draped over the arm of the couch. I think this picture captures it well.